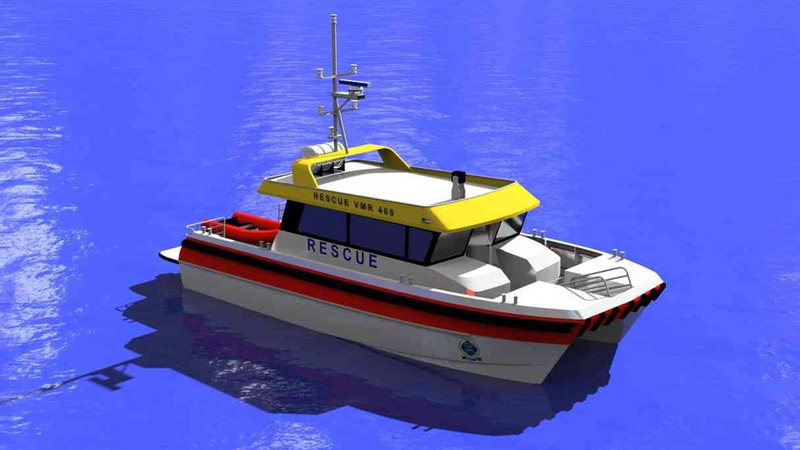 Rescue I is to be our new Primary Rescue Vessel. We are desperately seeking funding for the purchase of this vessel. 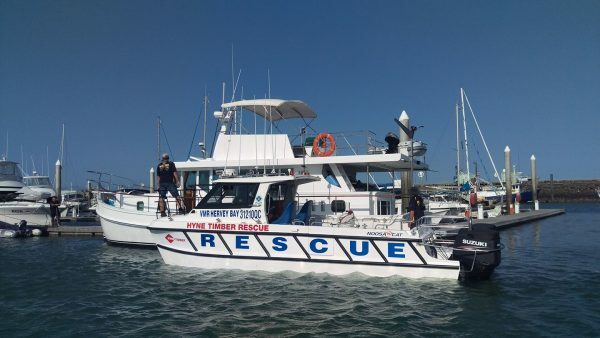 Hyne Timber Rescue is our primary response vessel. She is used for the majority of our general assist work. 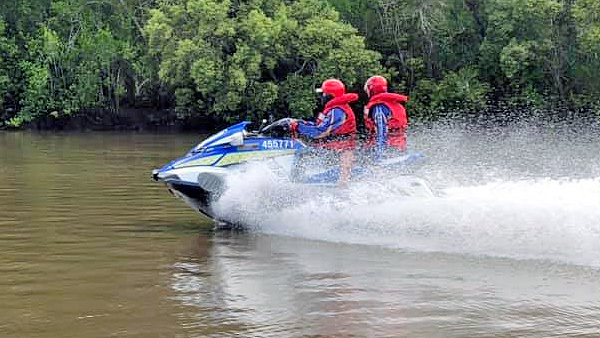 A good multipurpose vessel that allows us access to shallow areas. 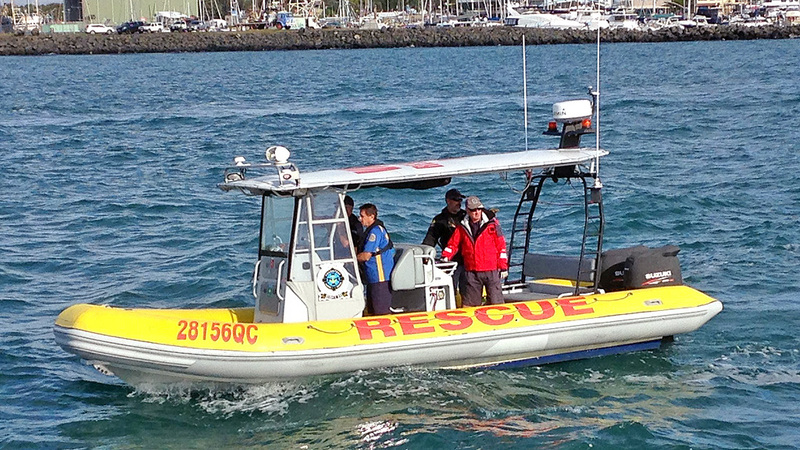 She is used for Safety boat duties, tows and assists for small boats. Involved in providing a safety vessel presence at the community water sports events, as well as enhancing search and rescue capabilities.